The International Class sloop was designed to be pleasing to the eye and addictive to the heart, and our fleet is a fun-loving community of all ages, backgrounds and abilities who share a love of the class and the competition. 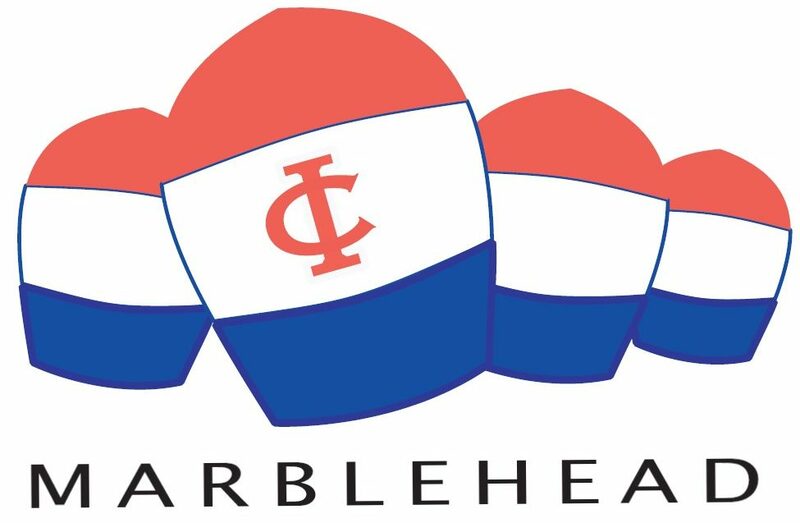 From May through September, boats carrying a crew of 4-5 will compete in almost 40 races in Marblehead, Massachusetts to determine representatives for upcoming regional, continental, international and World Championship regattas. Step aboard an International – you’ll discover a new joy in racing!